The Dance Attic will begin accepting new registrations May 20,2019. There are not many spaces available so don’t wait! If you have questions email info@thedanceattic.com. 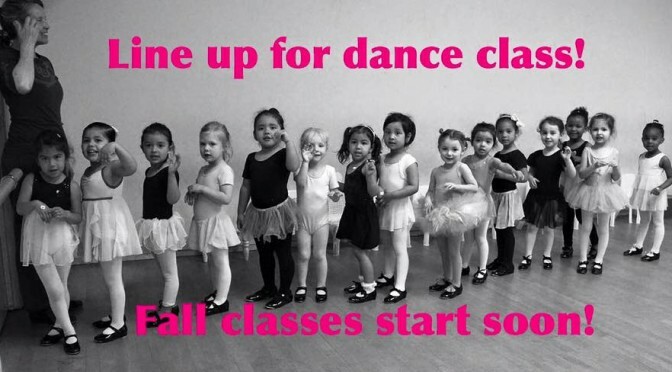 Please include your dancer’s age, experience, and the classes you would like to take in your email.